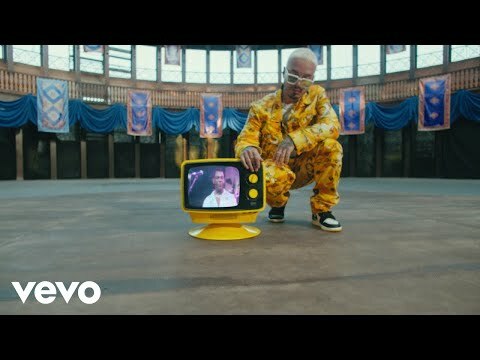 Music video by J. Balvin performing La Rebelión. 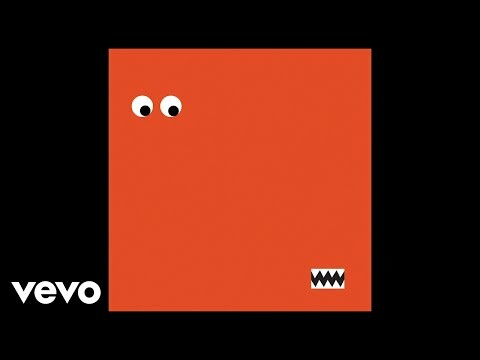 © 2019 UMG Recordings, Inc. http://vevo.ly/oi0qH1. 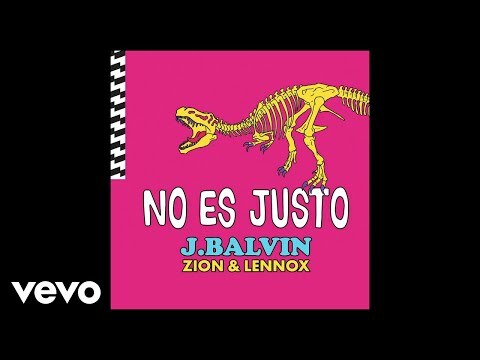 Music video by J. Balvin performing No Es Justo (Live From Jimmy Kimmel!). © 2018 UMG Recordings, Inc. http://vevo.ly/zvEDIP. 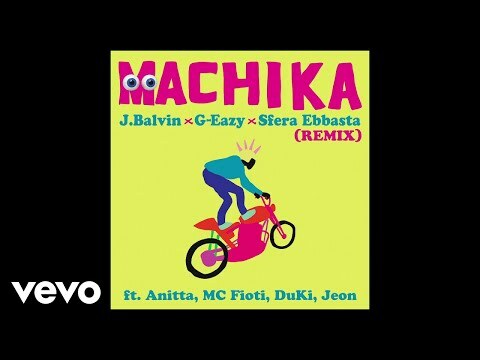 Music video by J. Balvin, G-Eazy, Sfera Ebbasta performing Machika. © 2018 UMG Recordings, Inc. http://vevo.ly/1XnukC. 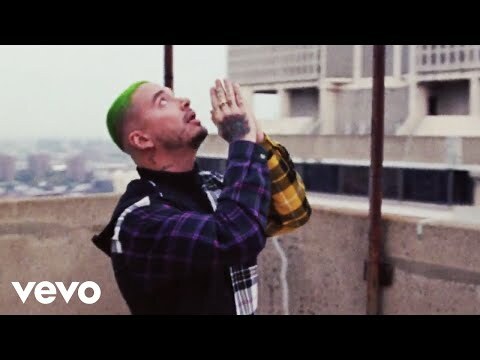 Music video by J. Balvin performing Tu Verdad. © 2018 UMG Recordings, Inc. http://vevo.ly/WGG7or. 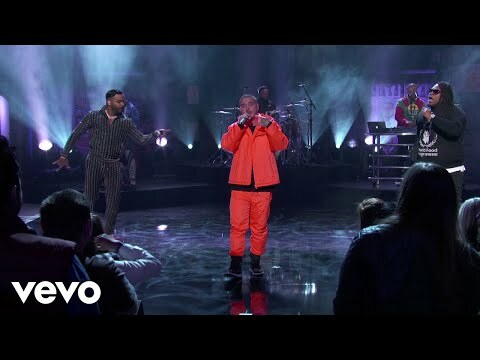 Music video by J. Balvin, Carla Morrison performing Vibras. © 2018 UMG Recordings, Inc. http://vevo.ly/wPY7xo. Music video by J. Balvin performing En Mí. © 2018 UMG Recordings, Inc. http://vevo.ly/E2m5Wk. 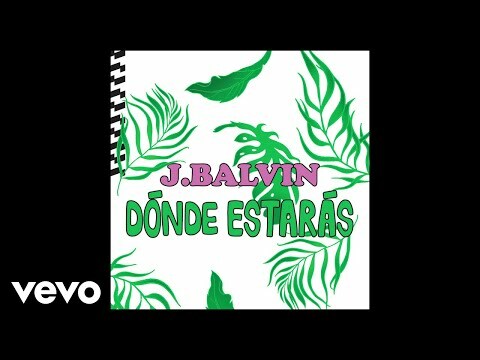 Music video by J. Balvin performing Noches Pasadas. © 2018 UMG Recordings, Inc. http://vevo.ly/QDtFdQ. 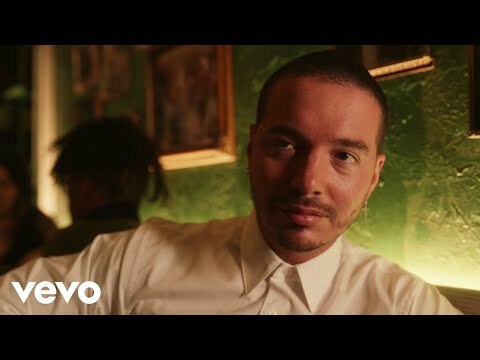 Music video by J. Balvin performing Cuando Tú Quieras. © 2018 UMG Recordings, Inc. http://vevo.ly/wKwvQx. 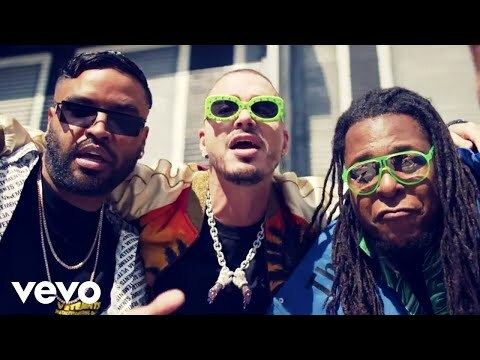 Music video by J. Balvin, Wisin, Yandel performing Peligrosa. © 2018 UMG Recordings, Inc. http://vevo.ly/grGcK2. Music video by J. Balvin performing En Mí (Interlude). © 2018 UMG Recordings, Inc. http://vevo.ly/jQDpHq. 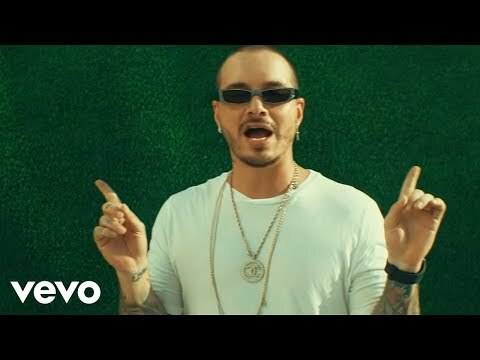 Music video by J. Balvin performing Dónde Estarás. © 2018 UMG Recordings, Inc. http://vevo.ly/n1Hb68. 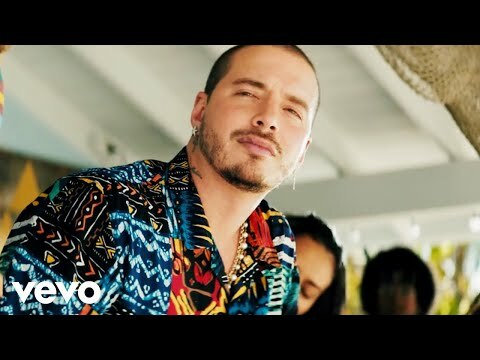 Music video by J. Balvin performing Ambiente. © 2018 UMG Recordings, Inc. http://vevo.ly/c1U5tH. 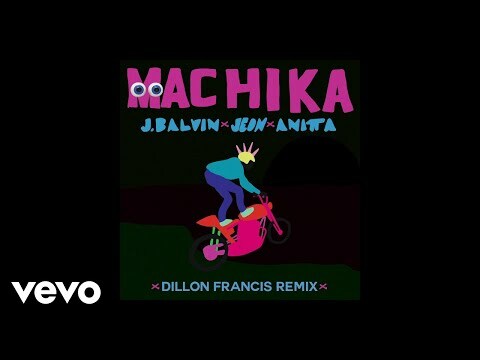 Music video by J. Balvin, Jeon, Anitta performing Machika. © 2018 UMG Recordings, Inc. http://vevo.ly/Lb3T51.